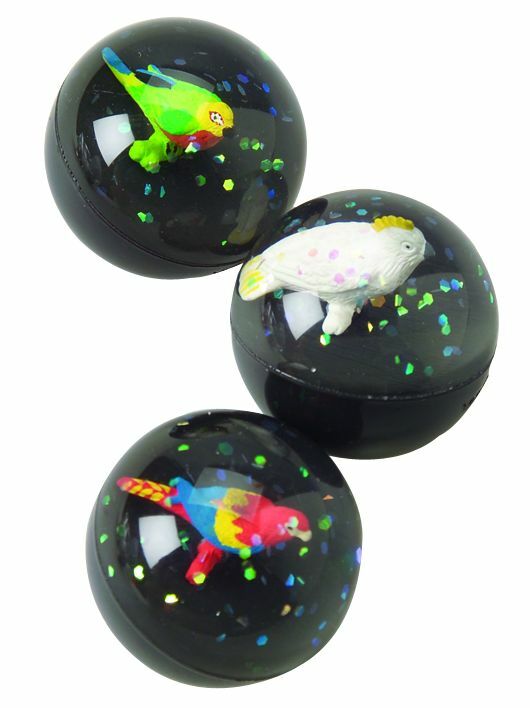 This Ball Features Several Different types of Parrots. Look into the ball from the side and it looks like daylight. Look into to it from the top down and it looks like night time. This product was added to our catalog on Tuesday May 31, 2011.